“Imagine a world characterized by fair trade, ethical business practices, and labor safety that is voluntarily and universally embraced by companies around the globe. What if we could play a vital role in a worldwide movement that not only inspires revolutionary technology, but advances a multinational ideology based on the core values that continue to shape mankind’s evolution and environmental sustainability? We believe that we can make a significant contribution by helping to protect intellectual property, enable new business models, and provide security. It is our goal to protect more than just legal and business interests. 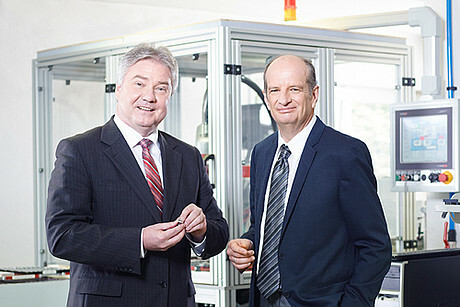 We also safeguard people, the environment, inventiveness, the workforce, and the economy. 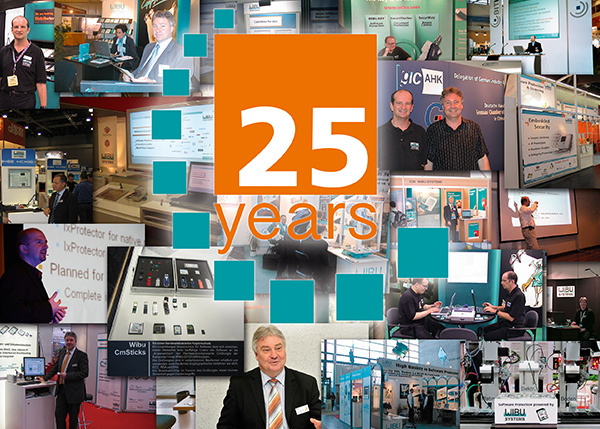 30 years on, our passion, originality and authenticity are still at the core of Wibu-Systems’ technology. We are and are still becoming an international symbol of excellence, modernization and superior craftsmanship.